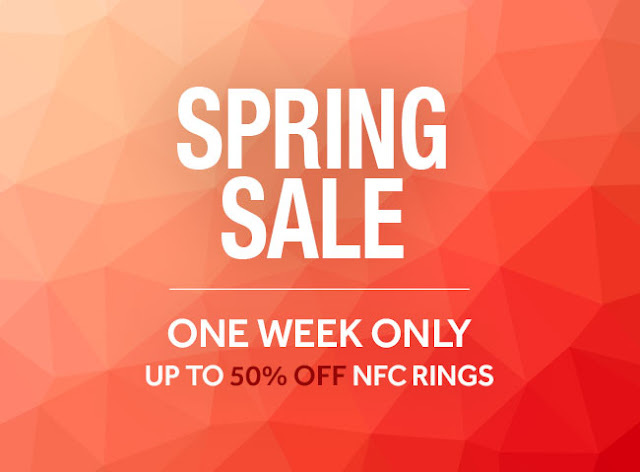 nfc ring sale NFC Ring on sale for one week - half off! NFC Ring on sale for one week - half off! 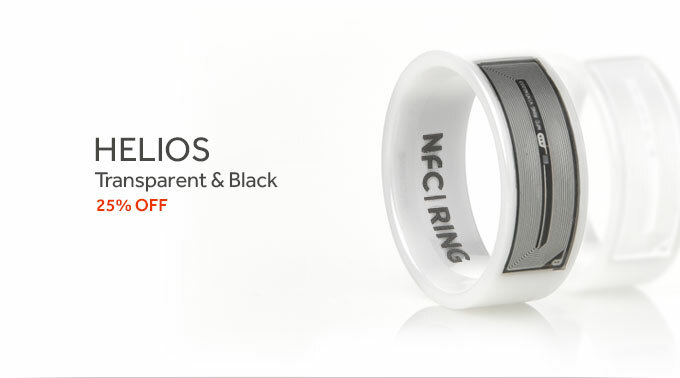 Remember that NFC Ring we told you about? 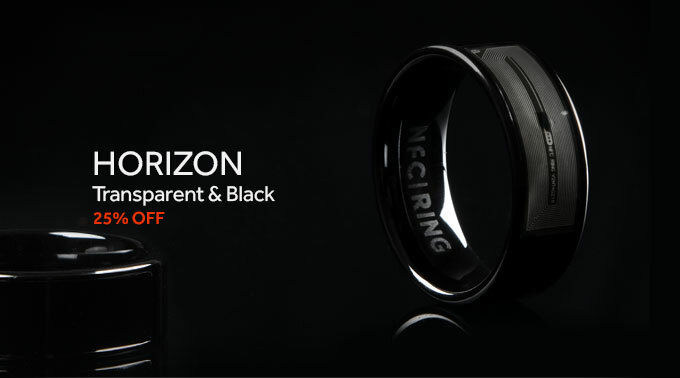 I had the original, and then got the Horizon, then sent it to Rob, then hwn I lost mine Rob sent it back to me. 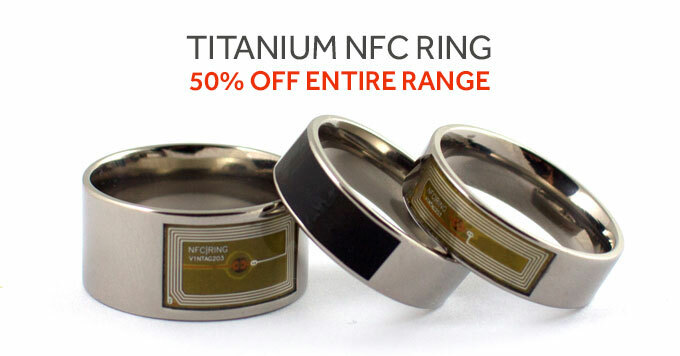 Well, if you got a little jealous of who has it now, it looks like they're having a 50% off sale this week (ends May 1st). 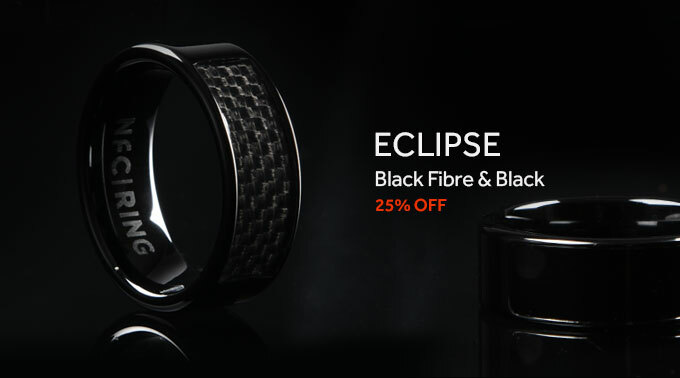 Now, the 50% off are on the Titanium rings, whereas their ceramic line up (Horizon, Eclips and Helios) are 25% off. Go check it out!